Zore X Gun Lock is a new revolutionary gun lock by Zore. 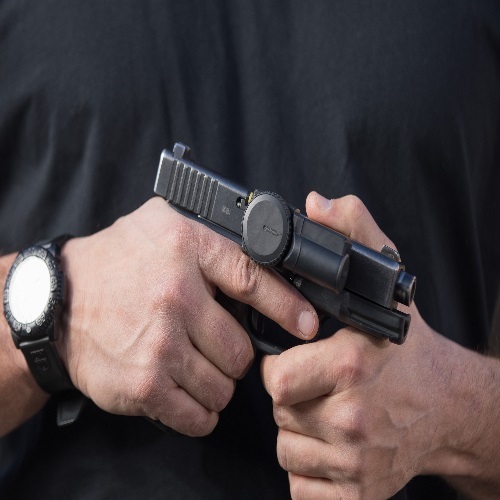 We preview the gun lock that we believe is the future of gun safety. From the features of the lock, to its revolutionary technology, to the development of the lock, to its availability, we’ve got the Zore X covered inside and out.